Hello! Firstly, I am so excited to share my new website with you! 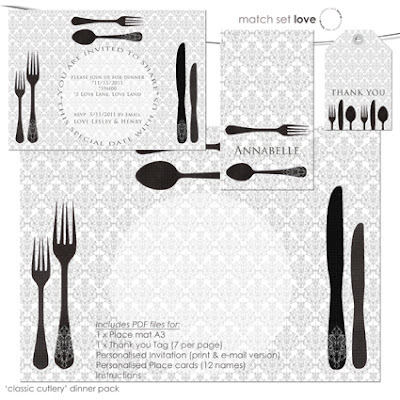 www.matchsetlove.co.za I have changed the way you can do your shopping as the USD currency and Paypal check-out did not work for all my South African Clients, now you can choose what you would like to have from my shop, email me the details and pay via EFT.